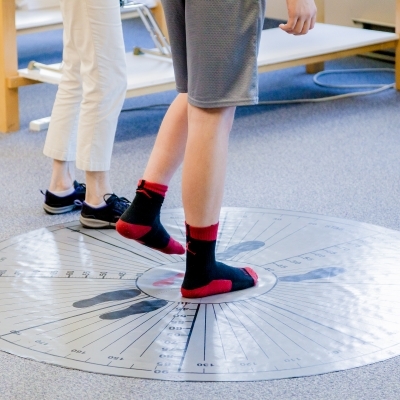 At Motion Works Physiotherapy and Sports Injury Centre, our professional and highly experienced team will determine the root of the problem you are experiencing, and work with you to create a rehabilitation plan based on your unique needs. We focus on prevention first. 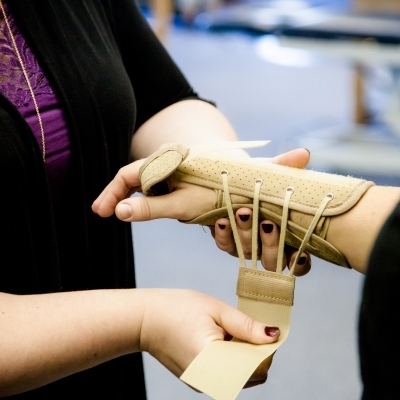 Preventing injury or pain before they occur is always better than treating them after the fact. 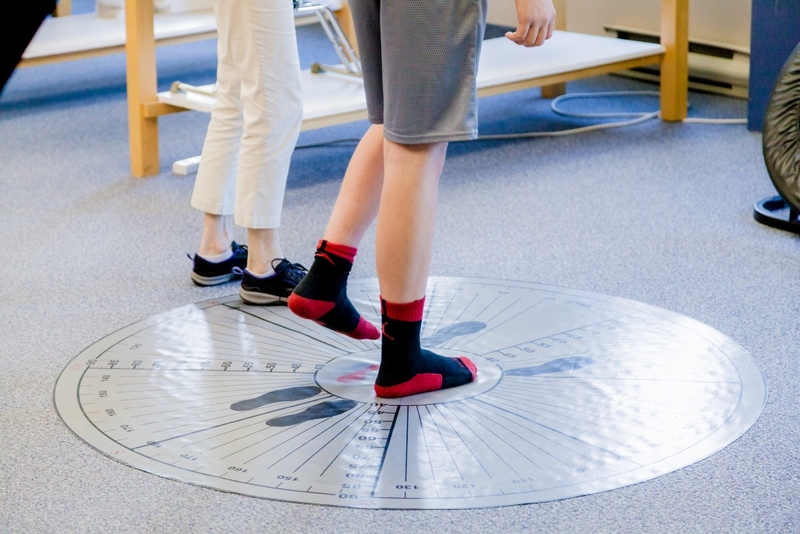 Through our active and proactive approach to treatment, including preventative analysis and therapies, we work with our patients to normalize movement patterns and prevent injuries and reccurances. 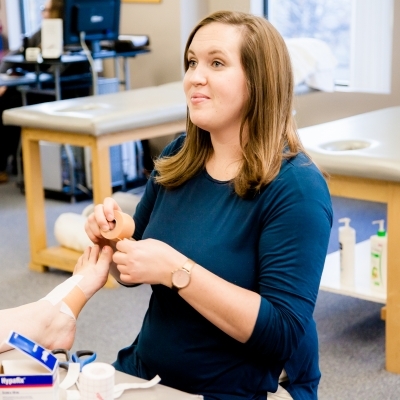 We believe in ongoing professional education. 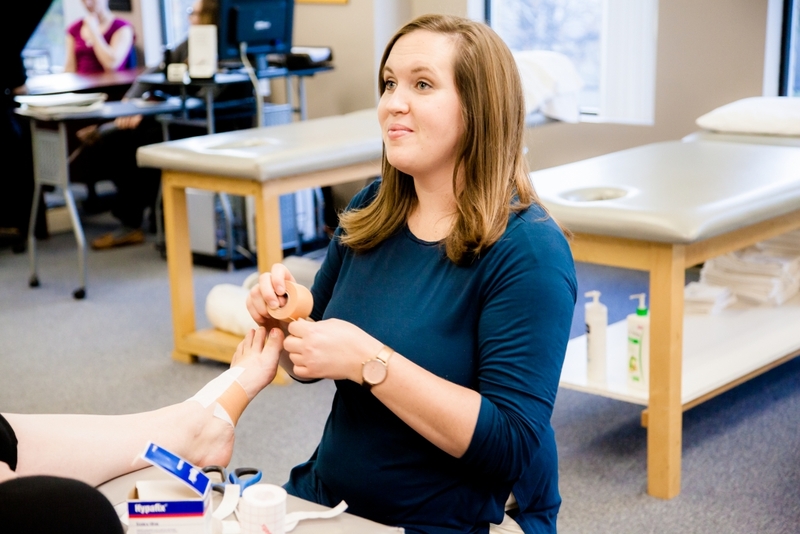 Our team continually attends conferences and courses to achieve the best quality of care with current skills and knowledge. 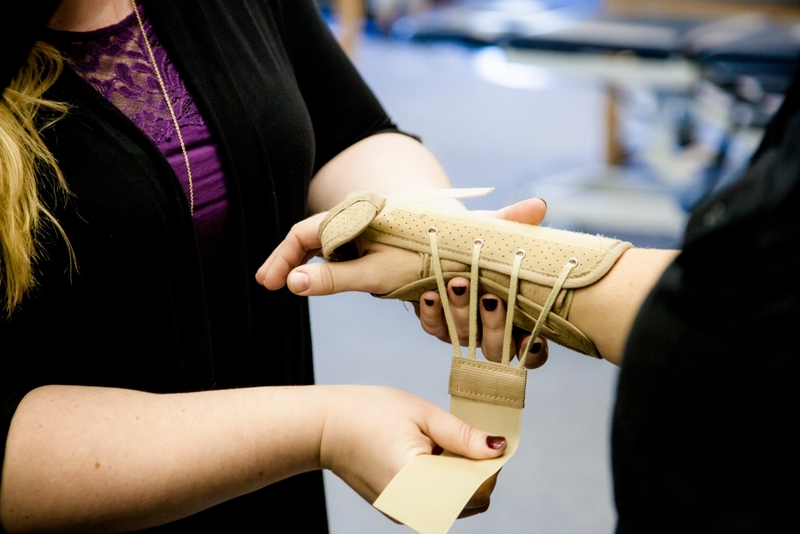 We integrate the latest research findings and clinical skills into our treatment plans. 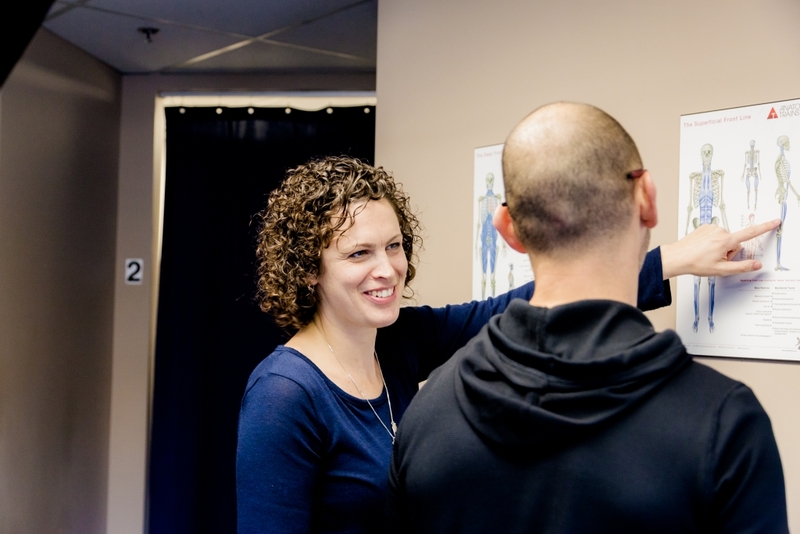 We take a whole body approach to therapy and treatment, and regard rehabilitation as a comprehensive wellness experience, looking beyond pain resolution to better quality of life going forward. We believe in discovering and treating the root/source of your problem. 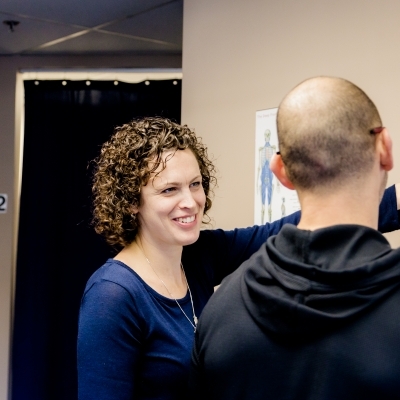 Our team is committed to helping you understand your injury and pain. Often where it hurts, is not where the problem originated from. Treating the source reduces the risk of recurring problems and slower recovery. We provide compassionate care and love developing long-term friendships with our clients. Our team believes in taking the time to educate you, tell you what is wrong and what you can do about it. It's not just what we can do for you.